EDIT PRODUCER - HOW DO ANIMALS DO THAT? A pop science series exploring extraordinary facets of animal anatomy and behaviour. Edit producing natural history stories - everything from ground squirrels disguising themselves with the scent of rattlesnakes to Bombardier beetles’ explosive rear ends. Narrated by Hugh Bonneville. Specialist factual engineering series following some of the world’s biggest sea-faring vessels as they go about their daily duties, all around the world. I worked on the Saipem S7000 episode (1x45mins)… featuring the world’s second largest crane vessel on deployment in Norway and the North Sea. Actor, comedian and best-selling children’s author, David Walliams, joins Bear Grylls for an adventurous journey through the heart of Devon. Bear Grylls takes England football manager, Gareth Southgate, on an adventure through Dartmoor’s testing terrain to put him through Commando style training. Wildlife mystery documentary series searching for answers behind spikes of shark attacks. I produced and directed the episodes in Réunion and Western Australia. Wildlife mystery documentary series searching for answers behind spikes of shark attacks. I produced, directed and edit produced the South Africa episode looking at the spate of attacks on the 'World's Deadliest Beach' in Port St. Johns and the Hawaii episode examining three attacks in just three weeks, in October 2015, on the island of Oahu. Bear Grylls take Chinese celebrities on one-on-one adventures through America's wilderness. Shot on location in California and Nevada, USA. Ben Fogle and Liz Bonnin take a look at the best that Britain's coast and country have to offer by exploring a whole range of things to see, do and experience - including wildlife watching, free-diving, sailing, climbing and visiting your local country show. Bear Grylls take eight famous faces on an extreme expedition to see who has what it takes to survive. Filmed on location in South Africa. Edit producing 1x45mins. 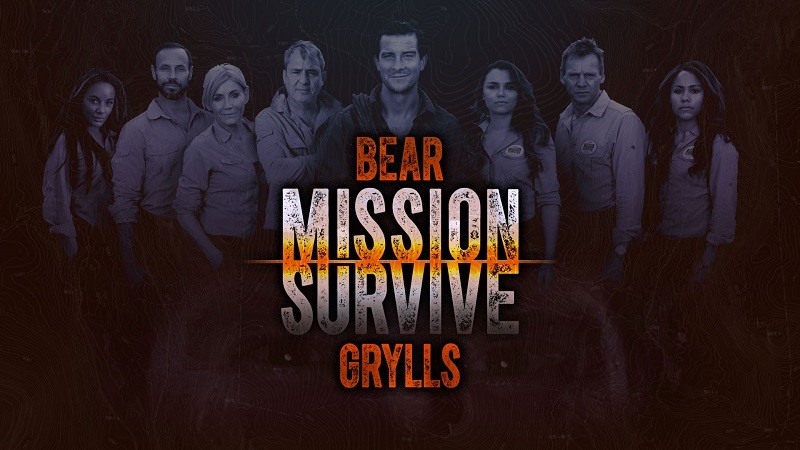 A survival series that sees Bear Grylls take eight famous faces on an extreme expedition to see who has what it takes to survive. Filmed on location in the jungles of Costa Rica. Bear Grylls tests the survival skills of some of China's most famous faces on a 12 day expedition through some of the country’s toughest terrain. Filmed on location in Guizhou Province, China. User generated content featuring animal capers in the wild and closer to home. Filmed all across the USA. Bear Grylls takes A-list Hollywood talent on extreme adventures across the world putting them out of their comfort zones in a bid to get to know them. Filmed on location in the USA, the UK and Europe. Guests included Kate Hudson, Kate Winslet, James Marsden, Michelle Rodriguez and Michael B. Jordan. Specialist factual, natural history and adventure series presented by Bear Grylls as he explores the nature, geology and botany of England, Wales and Scotland. 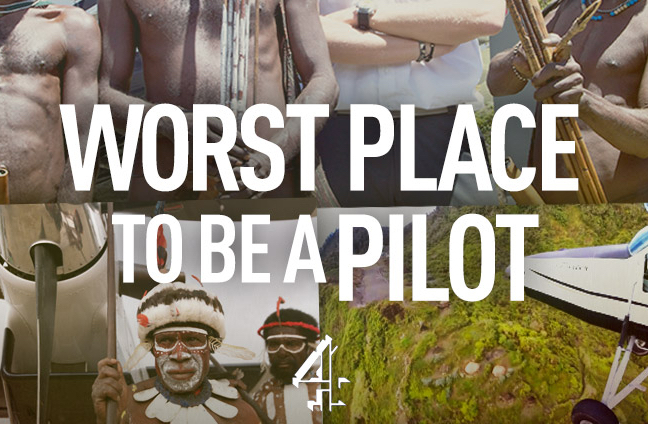 Observational documentary series following the lives of British pilots flying in and around remote destinations and airstrips in Indonesia. Filmed on location in Java and West Papua, Indonesia. Live sports entertainment programme pitting celebrities against each other in a number of winter games disciplines. Broadcast live from Austria. Documentary series following former rugby player turned explorer, Richard Parks, as he competes in some of the world's toughest races in preparation for a world record expedition attempt. Filmed on location in Peru, the Peruvian Amazon, Norway and the UK. Shock documentary theorising about the existential threat of pandemics, ETs and robotics. Filmed on locations all across the USA. 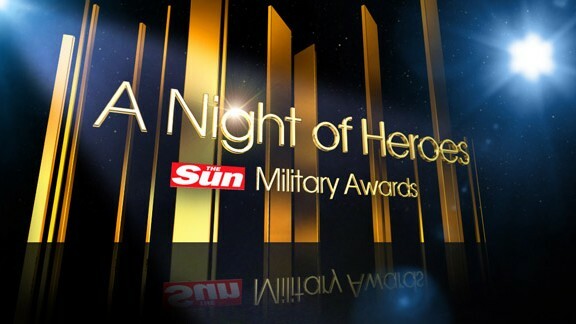 An award ceremony honouring the courageous work of the UK's Armed Forces. Filmed on location in the UK and Germany. 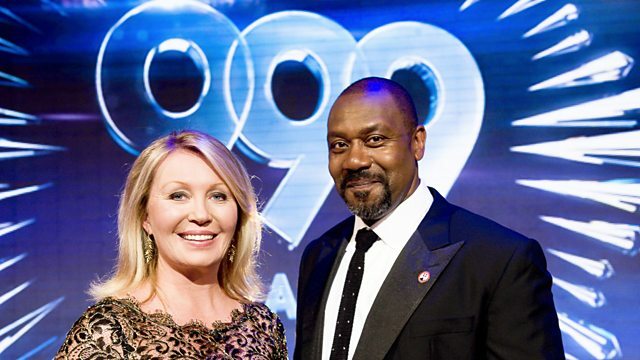 An award ceremony honouring the courageous work of the UK's Emergency Services.